How do people qualify for home loans? How much do people pay for property taxes? What are the current interest rates for mortgages? What about first-time home buyer programs? And will you have to fix your credit? But plenty of people buy homes every day, and you can, too, if you understand the process. How to Buy A Home, Step 1: How Much Home Can I Afford? This affordability calculator from Zillow will show you how much house you can afford. Start with your income and down payment. You can also factor in your interest rate, property taxes, debt-to-income ratio, and more. MyFico.com has a similar tool that will display your results in both tables and graphs. Quicken Loans and Nerd Wallet also offer helpful calculator apps for Android and iOS. There are many different kinds of home loans –- almost as many as there are kinds of home buyers. In general, loans with the lowest down payment and lowest interest rates require a higher credit score. A low-interest FHA loan requires a score of 580, for example. Conventional home loans are issued by banks, but backed by Fannie Mae or Freddie Mac. These require a minimum score of 620. If your credit score is lower than this, see Credit Repair in 10 Steps So You Can Buy a Home. The good news is, there are options — even no money down options -– for people with imperfect credit. And if you’ve never owned a house before, there are some terrific first-time home buyer programs. If, like many of us, your credit is less than perfect, FHA home loans are an excellent place to start. These are meant to help low-to-middle income borrowers. FHA Mortgage: An FHA mortgage is a good option for buyers whose credit’s less than perfect. An FHA loan is insured by the Federal Housing Authority. This means that if the borrower defaults, the bank still gets repaid. This allows lenders to consider borrowers who might not otherwise qualify. A lower-interest FHA mortgage requires a credit score of 580 and above. However, those with lower scores may qualify for higher-interest loans. The 203K program allows buyers to finance up to $35,000 into their mortgage for repairs, improvements, and upgrades. VA Loans: The US Dept. 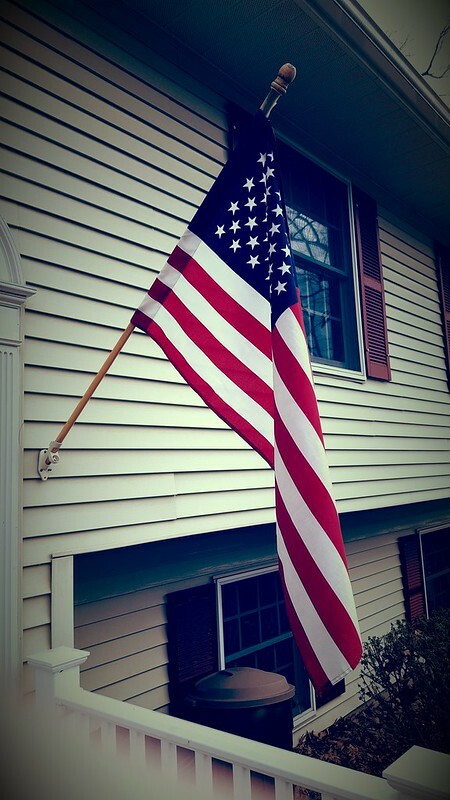 of Veteran Affairs helps current and former service members and surviving spouses buy a home. The VA will guarantee part of a loan used to buy build, repair, retain, or adapt a home for personal use. With a VA loan, there is no minimum credit score requirement, and often no money down. 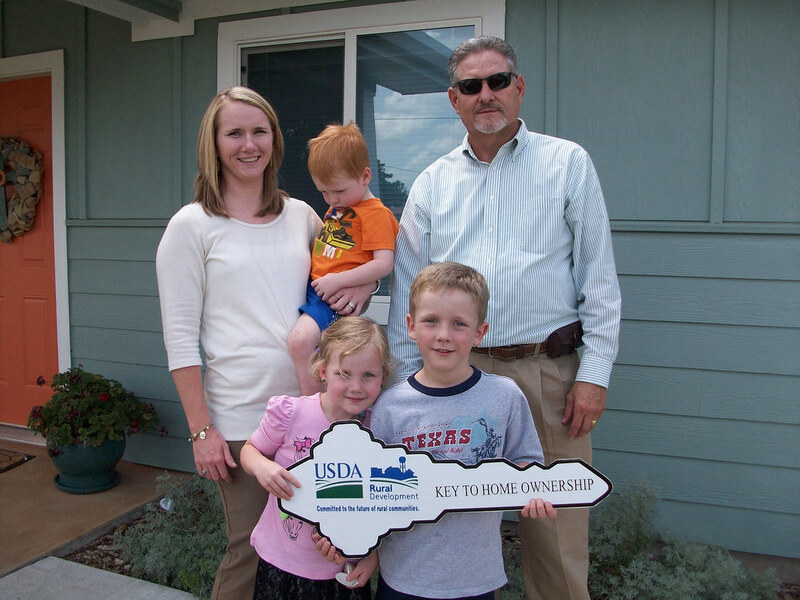 USDA Loan: The USDA offers different home loans for people who want to buy a home in a rural area. As with FHA loans, USDA loans are guaranteed by the US government. Their Single Family Direct Housing Loan provides payment assistance to low and very low-income applicants. The Single Family Housing Guaranteed Loan Program guarantees 90% of the amount of a home loan. These guarantees allow lenders to consider borrowers who might not otherwise qualify. There are also loans and grants available for housing repair and upgrades. NACA Purchase Mortgage Program: One non-government option is a loan from the Neighborhood Assistance Corporation of America (NACA). This nonprofit offers what it calls “the best mortgage in America.” NACA home loans come with no money down, no fees or closing costs, and no income limit. And best of all, they require no minimum credit score to qualify. They also offer education programs to walk buyers through the process and how to manage their finances. 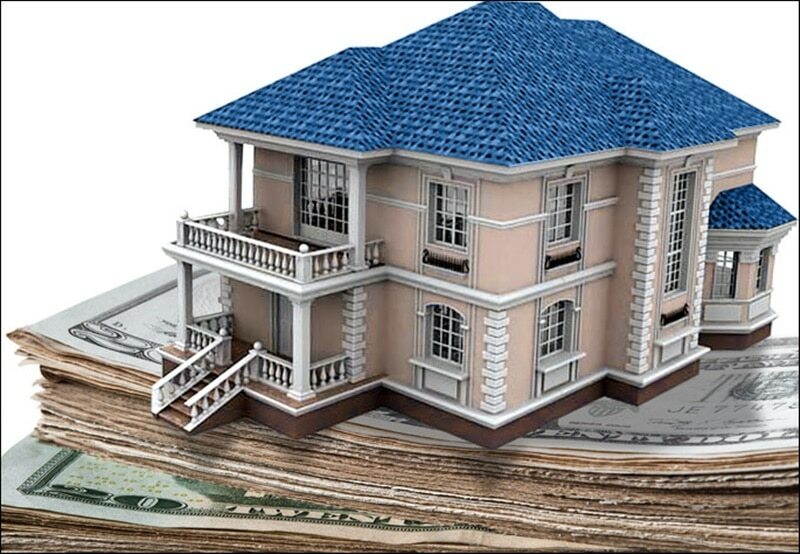 If your credit is strong, you might look into conventional home loans, or even an adjustable rate mortgage. A fixed rate loan will make it easier to plan your monthly expenses. The interest rate stays the same throughout the life of the loan, so monthly payments stay consistent. If you have strong credit and a reliable income, however, an adjustable-rate mortgage (ARM) may offer some advantages … Especially if the current interest rates for mortgages are favorable. Because interest rates for ARMs are tied to the London Interbank Offered Rate (LIBOR) or another market index, the interest rate fluctuates. This means that your mortgage payment may go up or down from month to month. Assuming this risk often rewards the buyer with a much lower interest rate to start. However, you’ll need enough cash on hand to afford higher payments if your interest rate goes up. Some ARMs provide fixed interest rates for three to five years. This can help buyers who plan to sell or refinance within that time frame. Your credit score: Again, higher credit scores help you qualify for better loans and low credit scores can hurt your chances. Consider whether you can afford a higher interest loan, or take steps to fix your credit. Your preferred mortgage length: A longer-term mortgage (say 30 years instead of 15) may have lower monthly payments. However, you’ll pay more interest, and therefore more money overall, over time. A shorter-term (15 years or less) loan means higher monthly payments but lower interest over time. If you pay your mortgage off or sell your house before the fixed period ends, you can save a lot of money. Either way, keep an eye out for current interest rates to lock in the best deal. Are you a first-time home buyer? If so, then look for specific first-time home buyer programs that may make the process easier. 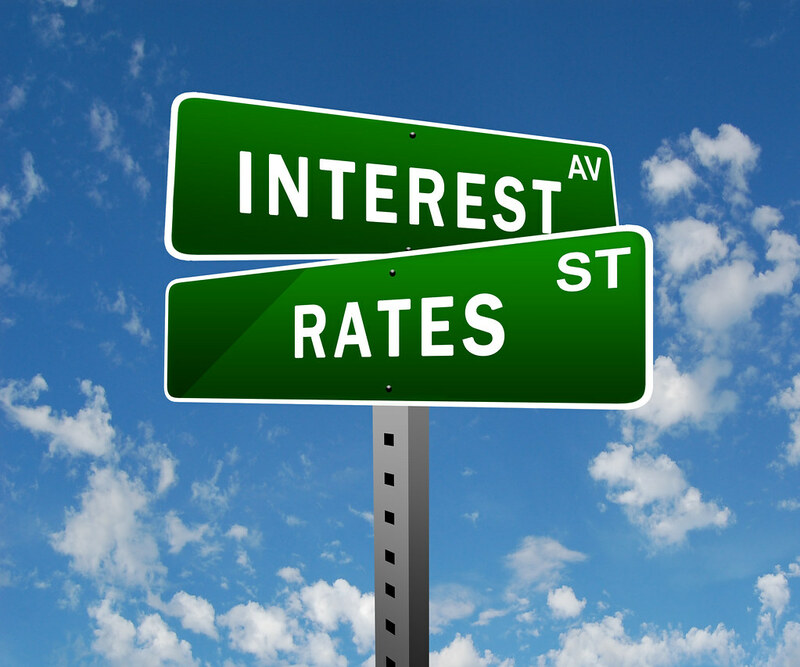 APR vs. Interest Rates: What’s the Difference? The distinction of APR vs. interest rates is important, and understanding it is vital to understanding how to buy a home. According to the Consumer Finance Protection Bureau, The interest rate is the cost an individual pays each year to borrow money. A low-interest FHA loan, for example, carries an interest rate of 3.5%, which means that if you have a 30-year fixed-term loan in the amount of $200,000, with a 3.5% interest rate, you will end up paying $583 per month of interest only (your total monthly payment would be around $898). By the end of the 30 years, you would have paid a total of $210,000 in interest, for a total mortgage cost of $410,000. The annual percentage rate (APR) includes the interest rate, any fees or charges associated with the loan, and points (fees paid to the lender at closing, in exchange for a lower interest rate). For this reason, the dollar amount of APR on home loans is greater than the amount you will pay in interest alone. So, when considering how to buy a home, keep in mind not only current interest rates for mortgages but also how the distinction of APR vs. interest rates may affect the cost of your mortgage. Zillow has a number of tools to help you calculate monthly payments and the total cost of your mortgage. You can read more about APR vs. interest rates with regard to home loans at USMortgageCalculator.org (https://usmortgagecalculator.org/mortgage-interest-rate-vs-apr/). Where Can I Compare Current Interest Rates for Mortgages? Mortgage interest rates can vary from city to city and state to state. Bankrate.com has a handy tool that will allow you to search for current interest rates for mortgages in each city and state. 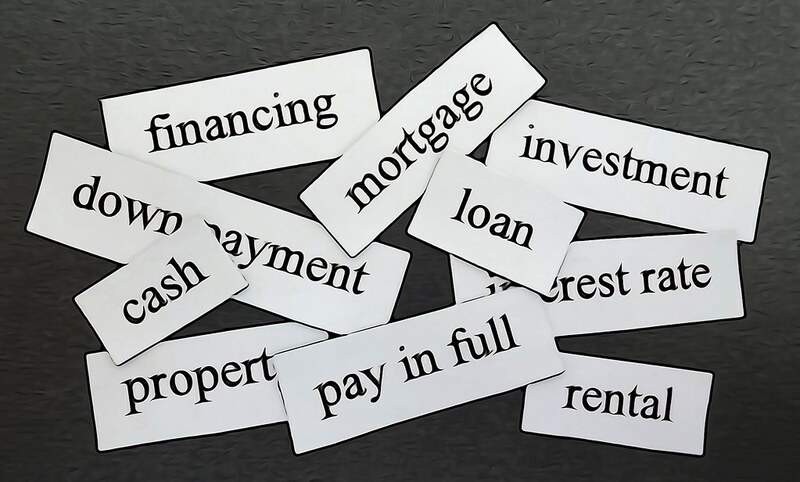 You can also search across loan types, from a 30-year fixed mortgage to different kinds of ARM home loans. No money down home loans are available for active and former service members and surviving spouses through the VA. The Navy Federal Credit Union also offers no money down loans to military members and qualified civilian employees. Navy Federal also offers special first-time home buyer programs. If you’re not affiliated with the military, you may qualify for a no money down FHA loan, or a mortgage through the Neighborhood Assistance Corporation of America. You may also qualify for a down payment assistance grant from the National Homebuyers Fund. What Are First-Time Home Buyer Programs and How Can They Help Me? First-time homebuyer programs include different kinds of grants, loans, and incentives to encourage people who have never owned a home before to become home buyers. The FHA, USDA and VA home loans described above are great options for first-time home buyers and experienced homeowners alike. But what about first-time buyers who have no idea how to buy a home? There are a number of first-time homebuyer programs, including the Mortgage Credit Certificate (MCC) Program. Under this program, first-time home buyers can file for a tax credit on their federal income taxes equal to twenty percent of the annual mortgage interest they paid that year. The other 80% of the interest can be taken as an itemized tax deduction. Depending on the current interest rates for mortgages, the credit could be quite significant. USAGrantApplication.org is a clearinghouse for different kinds of grants, including grants for first-time home buyers. Here, you can research grants to help you cover a down payment, closing costs, renovations, new home construction, educational courses to help you learn how to buy a home, and more. Where Can I Find Out How Much My Property Taxes Will Be? Property taxes vary depending on where you live. The amount of property taxes you will pay depends upon the assessed value of your home. Essentially, the rate for property taxes is determined by multiplying the property tax rate in your area by the assessed value of your house. In addition, many places have special tax assessments for specific purposes that are part of your tax bill as well. Investopedia has an excellent explanation that you can read here. SmartAsset.com has a handy calculator that can help you calculate your own potential property taxes. Can I Get a Tax Break as A First-Time Home Buyer? The MCC (Mortgage Credit Program) gives first-time home buyers a tax credit equal to 20% of their annual mortgage interest. First-time home buyers can also deduct their property taxes. In addition, the following deductions can make your home more affordable. While they’re not specifically for first-time home buyer, every little bit helps. Home mortgage interest deduction: You can take mortgage interest paid as an itemized deduction. Mortgage Points Deduction: You can also deduct any mortgage points paid. Home Improvement Tax Deduction: You can also deduct money paid to improve your property. For more information about tax benefits for home buyers, check out this article on the IRS website. Checking your credit report. Know your numbers, and check carefully for any errors in your credit report. Reduce your debt. It sounds difficult, but you can do it. Use your credit report to make a list of all your accounts. Figure out how much you owe, and to whom, as well as how much you’re paying in interest. Develop a payment plan that includes paying off the highest-interest debts first. Set up payment reminders and/or direct payment. Keeping your payments up to date is crucial if you want to pay down your debts and fix your credit. The road to home ownership can be long and complicated. It can also be one of the most rewarding and profitable things you ever do. The important things are to know yourself, understand the process, and to do what works for you.